This portfolio mostly contains the work I have done as a freelancer or in my spare time. During my time at INgage Networks, I helped to theme several social network/community websites (2010-2012). I have also worked on large, multi-language websites such as the Landscape Forms corporate site (2009) and the Tiffany & Co. e-commerce site (2012-Present). Another recent project was a custom Enterprise Order Management front-end for Tiffany including a tablet interface that is responsive, touch enabled, and CSS3 animated (2014-2015). 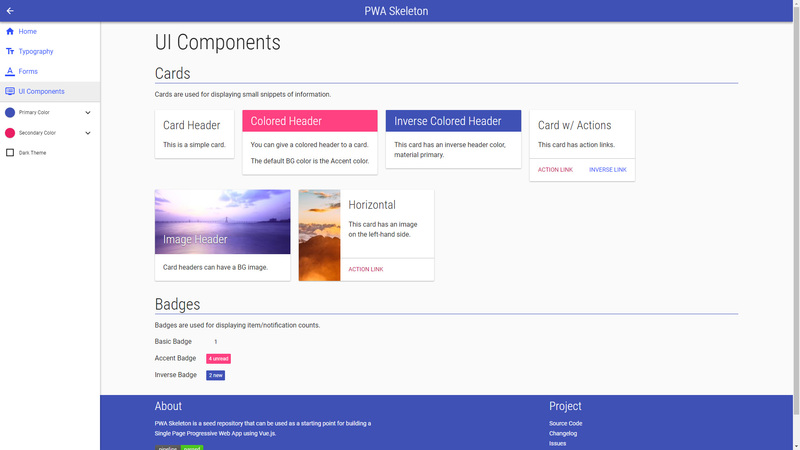 PWA Skeleton is a vue-cli template for caffolding a new Progressive Web Application using the Vue.js framework. It includes the full Vue ecosystem and providdes some basic Material Design styles to get started. 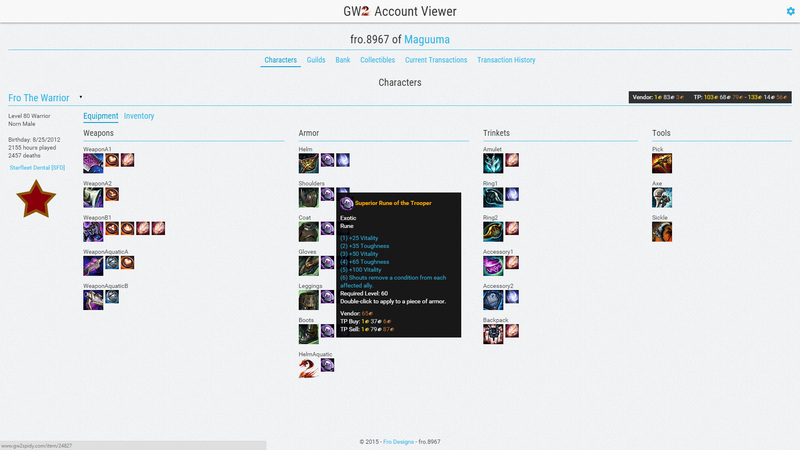 GW2 Account Viewer is a web application that uses the Guild Wars 2 API to show you details of your game account on the web. APIs available at the moment include "account", "characters", "transactions", and "inventories" with more to come in the future! 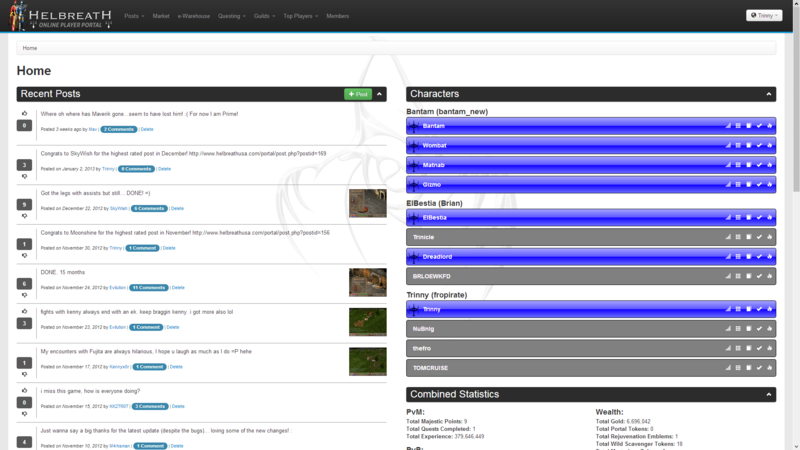 The Helbreath USA Player Portal provides players of the game with a unique interface to socialize and manage their accounts and characters via the web. This game is no longer operational, therefore the website has been taken offline. 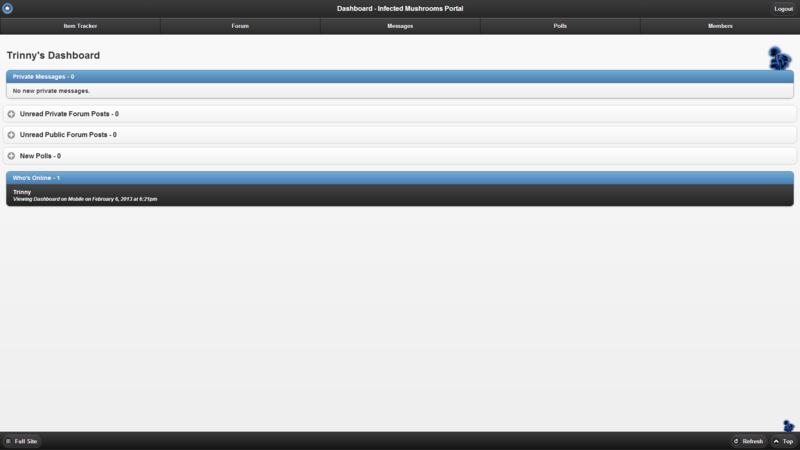 The source code is publicly available. 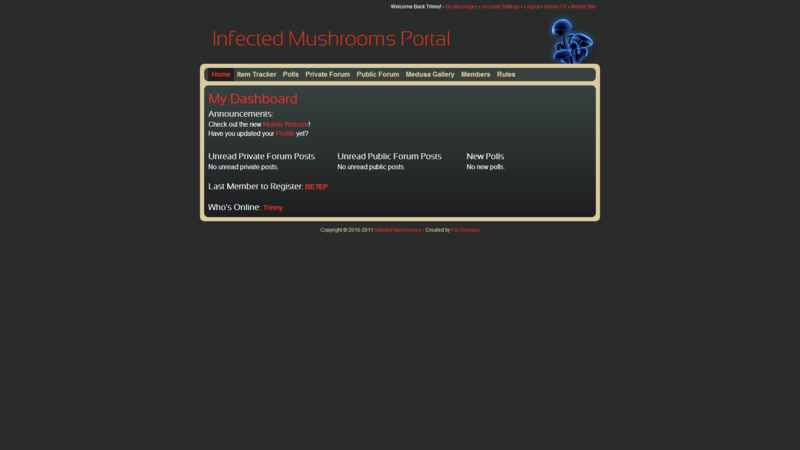 This mobile website expands upon the Infected Mushrooms Portal desktop website using jQuery Mobile to create a fantastic mobile experience. 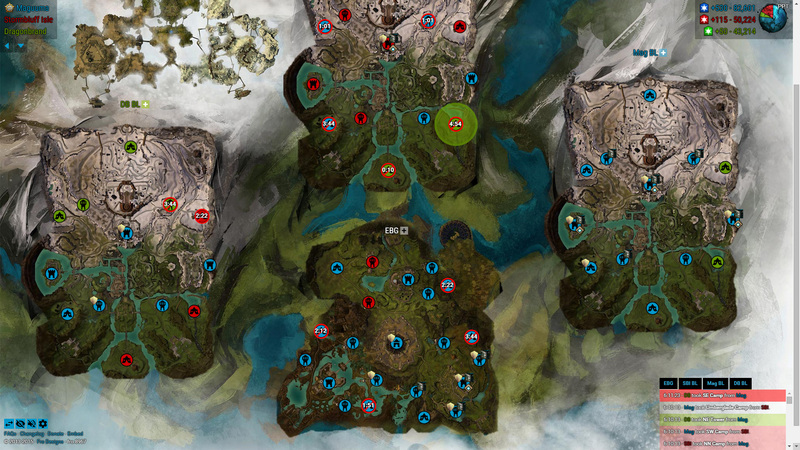 The Infected Mushrooms Portal is a custom built website for a group of players from a game called Helbreath USA. eBid Auctions is a website that I made during my internship at Landscape Forms for internal company auctions. The String Collector is an online store that sells new, used, and vintage instruments. They specialize in everything from guitars to tuners and accessories. Copper Cake Stands is a sister company of Old World Distributors. This website sells decorative cake stands made of copper and zinc, as well as some other beautiful wedding decorations. Old World Distributors is a custom sheet metal fabrication company that sells high quality roofing supplies and decorations. 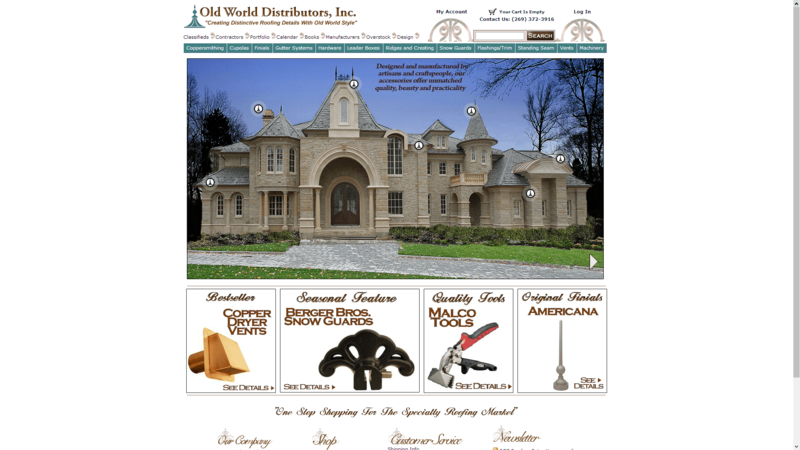 This e-commerce website sells everything from Finials to Roofing Books.